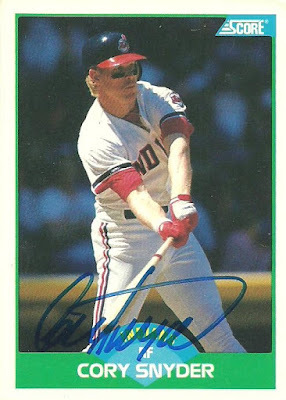 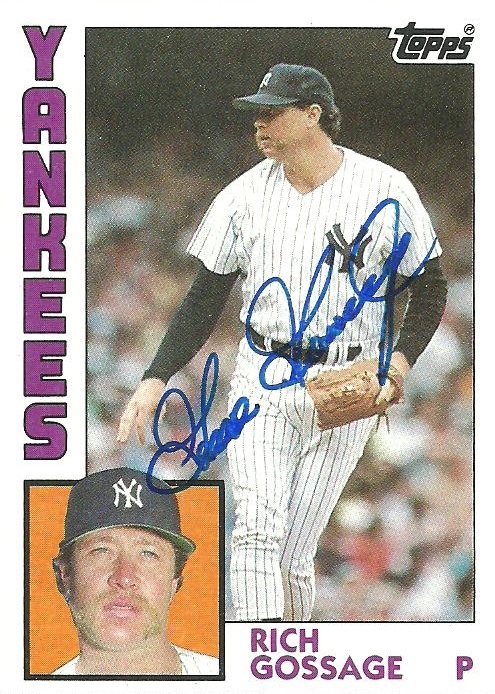 I got a nice return this past week from Hall of Famer Goose Gossage. 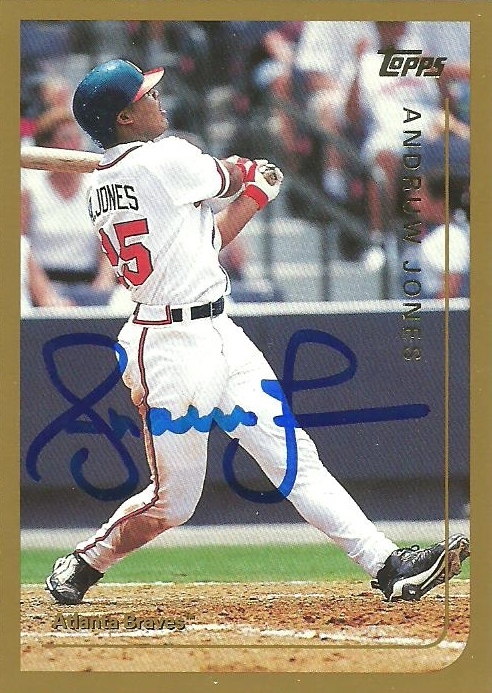 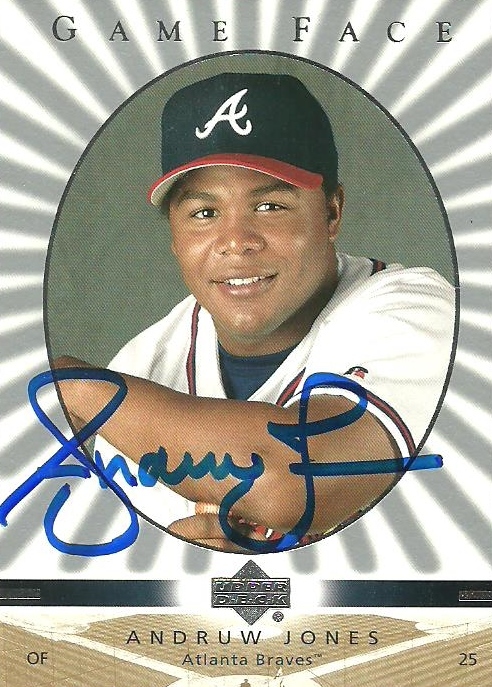 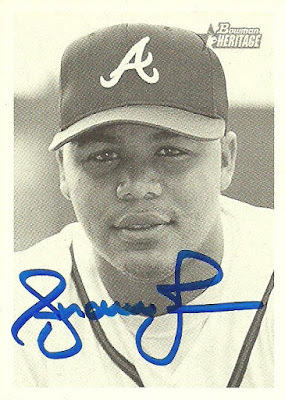 I also got three back from Andruw Jones. 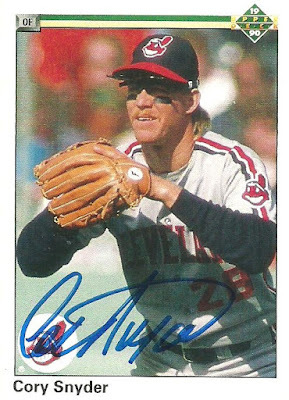 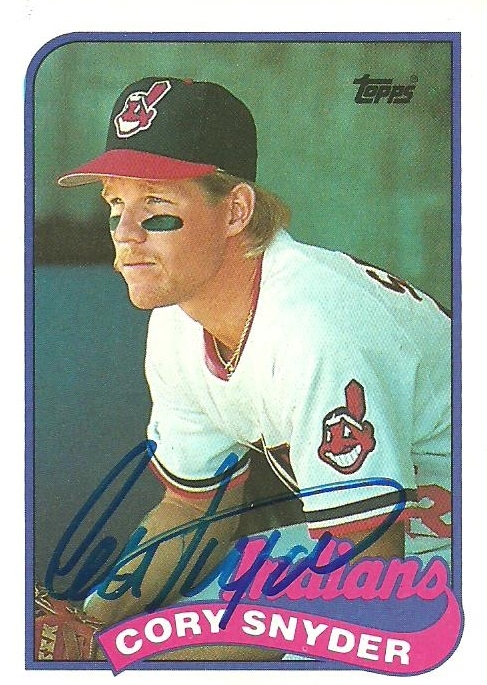 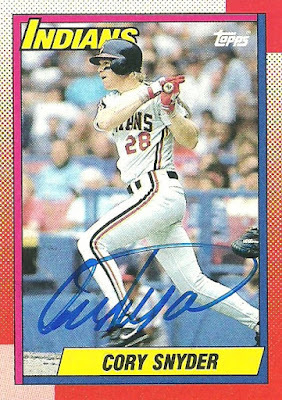 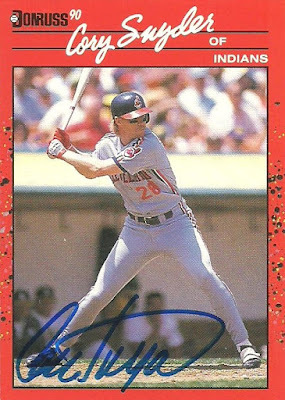 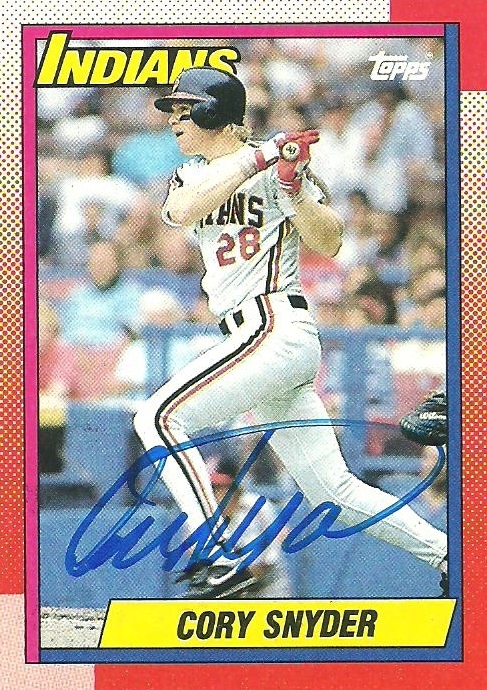 I got a return from Cory Snyder with cards from his days as an Indian. Here are my TTM successes from last week. 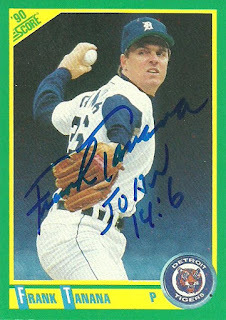 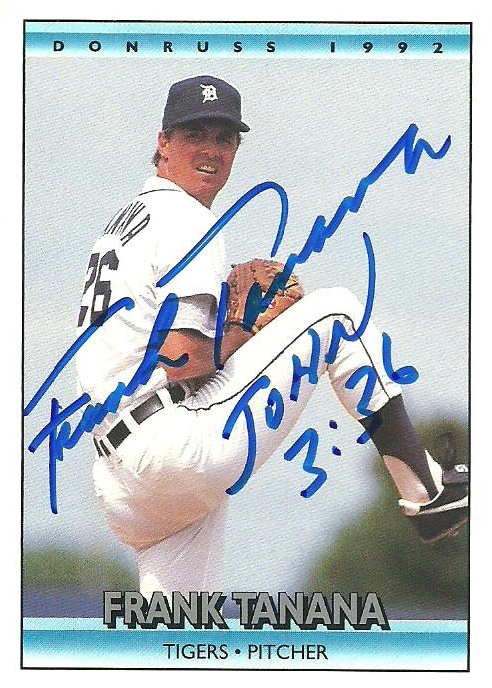 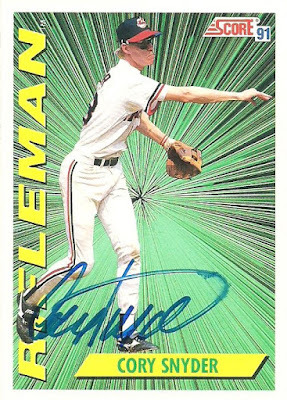 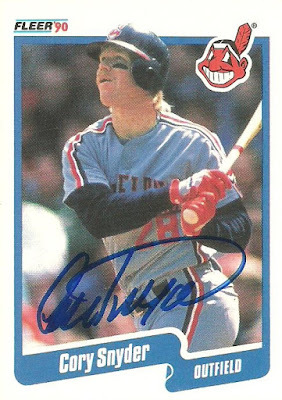 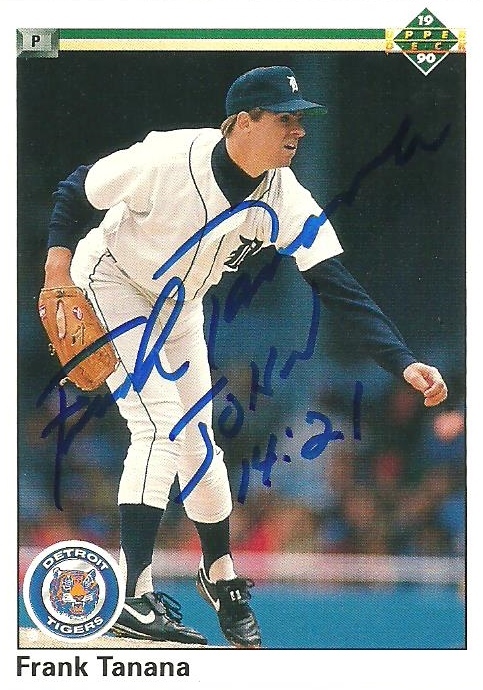 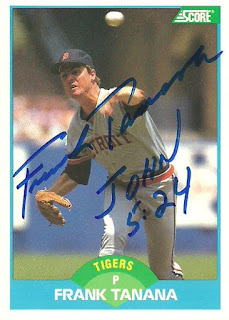 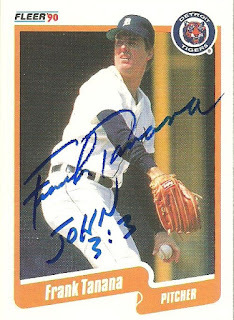 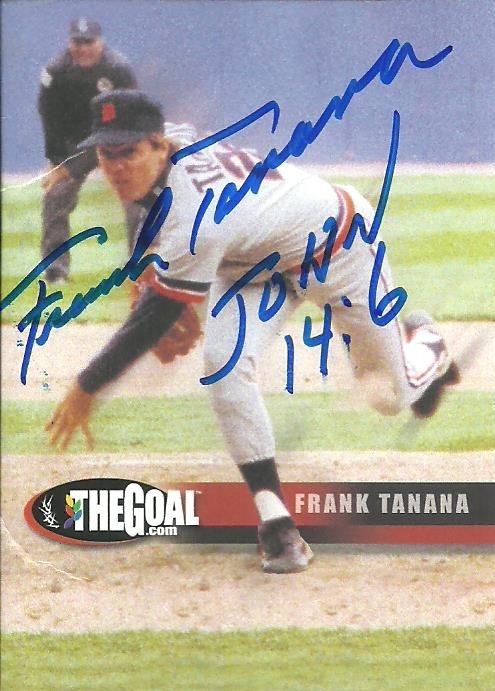 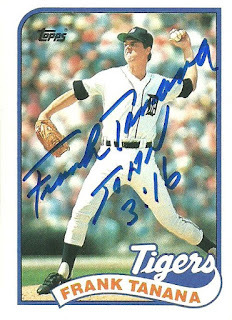 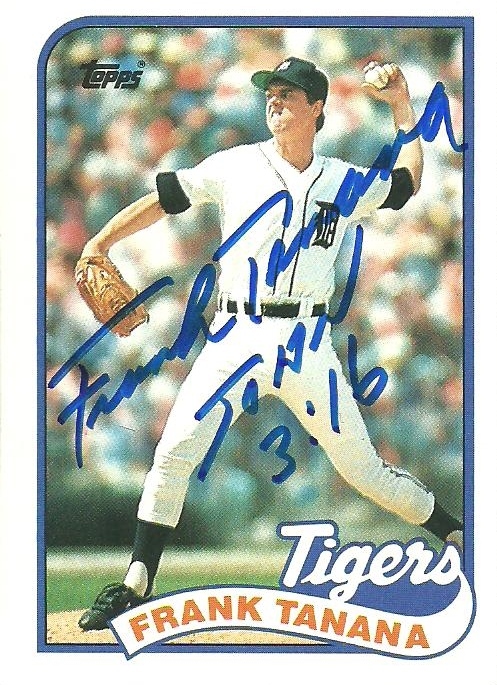 I got another nice return from Frank Tanana. I had sent to him recently, but I found a bunch of his cards as I was sorting so I sent another request.